Enhance staff safety and add value to your control room with a truly unified solution. 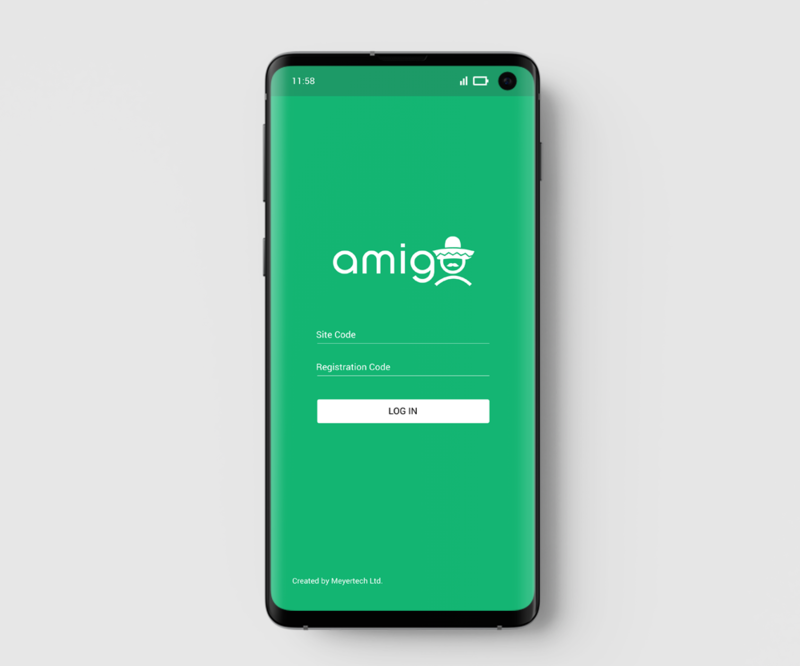 Amigo monitors Lone Workers appointments to ensure their safety. If a Lone Worker fails to check in at the beginning of an appointment, or check out at the end, an alarm will be raised to notify the control room. 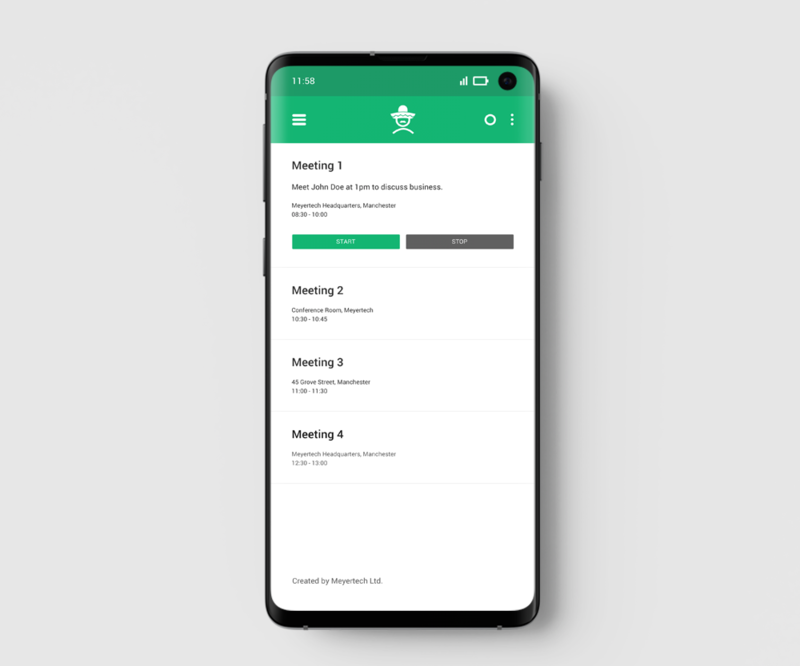 Through our Amigo app, Lone Workers can manage or extend their own appointments independently on the go. Amigo integrates with our FUSION video management software to display alarms when they are triggered. In the event of an emergency, a Lone Worker can activate an SOS alert to notify the monitoring control room of the situation. An easy to use help index is provided within the app for users to access. This enables users to operate the app with minimal guidance.